But if you try this out, I think you’ll agree that a treat this tasty needs no justification. 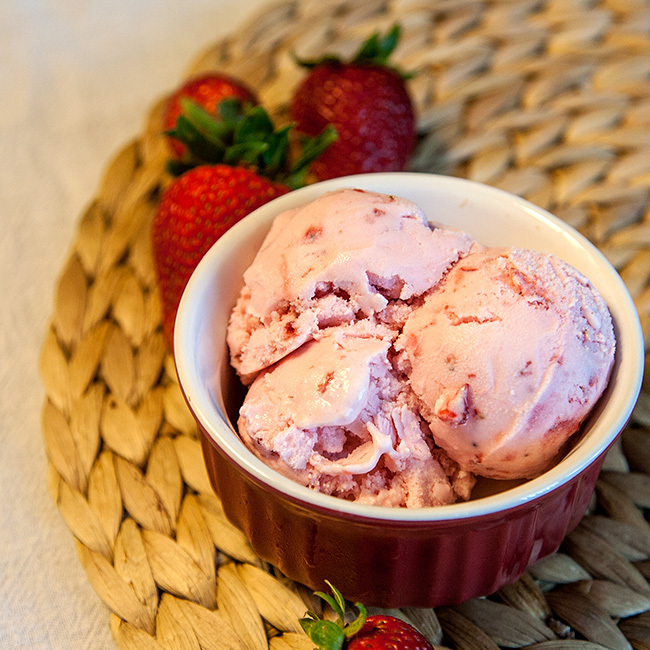 You get an explosion of flavor from the fresh berries in a rich and creamy yogurt base. 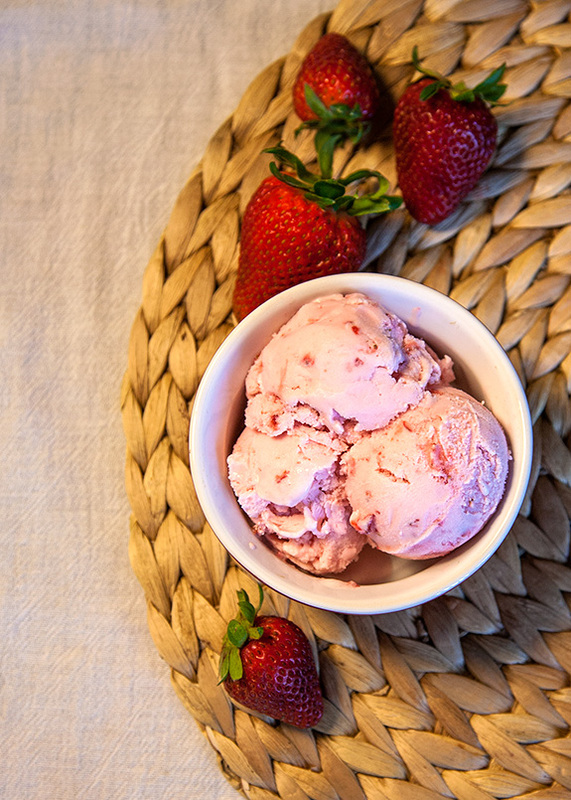 Irresistibly pink, sweet, and super easy to make! The key to success here is macerating the berries. Toss them with the sugar ten minutes before you’re ready to start churning, and let it draw out the juicy goodness. Then just take out a fork and smush them a little, just partially, to create a balance of nice fresh berry chunks vs. smooth puree to permeate the whole dessert. Stir in yogurt and vanilla, churn it up, and you’re done! You can vary the amount of sugar to suit your tastes, and the baseline sweetness of your berries. These berries were super sweet and flavorful (seasonal and straight off the bush!) so I really just used a scant ¼ cup, and ended up with a perfectly balanced sweet/tart frozen yogurt. The only issue is that the less sugar you add, the harder the dessert will freeze. My batch froze very solid, but letting it sit on the counter for 10 minutes before scooping to soften up works like a charm. Also the fat content of the yogurt plays a role in this; like my previous froyo recipe, I recommend the full-fat version for optimal texture. Now readers, I’m going to ask for your help. I am now accepting suggestions for the rest of my strawberry harvest. Any fresh ideas? Because if left to my own devices, I will probably just want to keep churning up this froyo until my supply runs out. 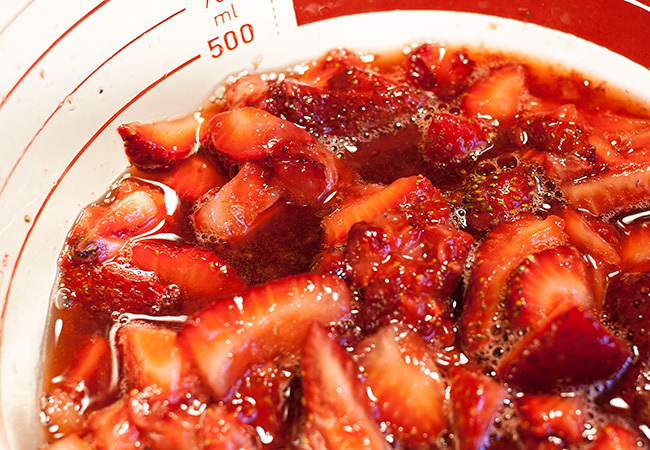 In a large bowl, toss together the sliced strawberries and sugar. Allow them to sit at room temperature for until they begin to release their juices, about 10 minutes. Partially mash the berries with a fork, leaving some larger chunks. Stir in the vanilla extract and Greek yogurt, mixing well with a rubber spatula. 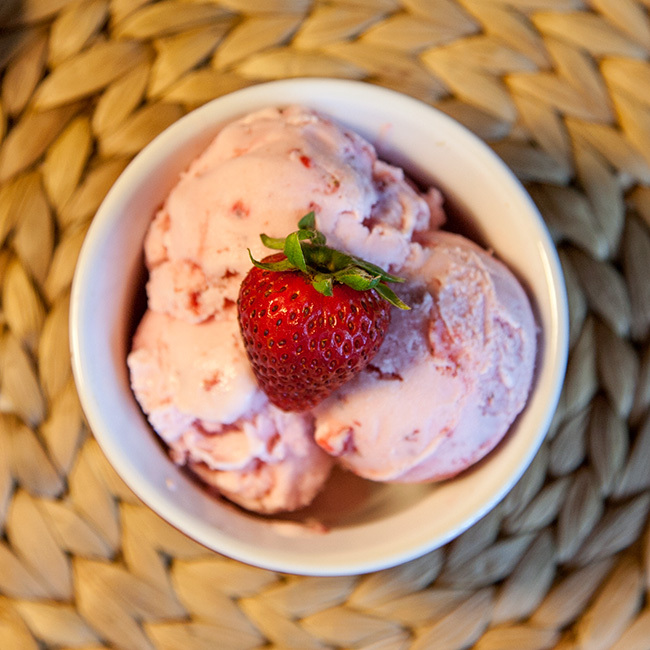 Freeze the mixture in an ice cream maker according to the manufacturer’s instructions. Note: because the Greek yogurt is already thick, it will be somewhat difficult/messy to spoon the mixture into the machine – just go with it. After the mixture has completed churning, it will be a soft-serve consistency. You can eat it this way, or transfer to the freezer to further freeze for a few hours. When eating on subsequent days, the frozen yogurt will be more hardened, so leaving it on the counter for ~10 minutes before serving will make it easier to scoop. Previous Previous post: Pick Your Own Produce: Flavor and Fun! 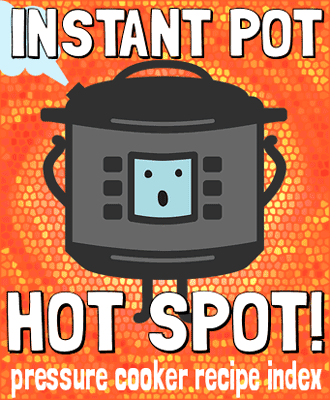 Next Next post: [Instant Pot] Tamale Party!